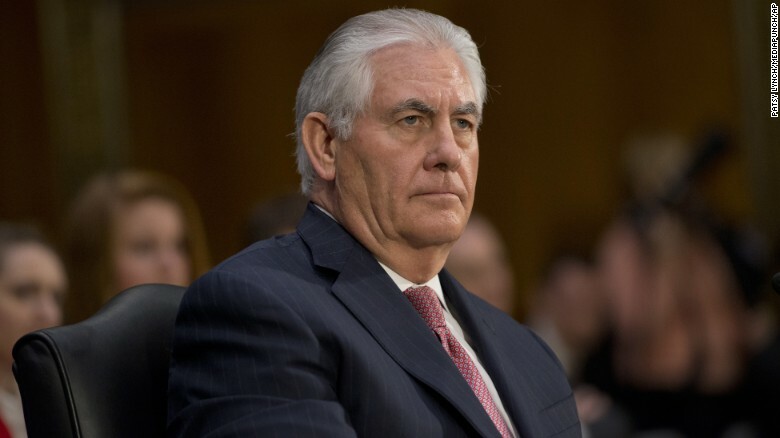 "The Senate on Wednesday confirmed former Exxon Mobil CEO Rex Tillerson as Donald Trump‘s secretary of State amid some lawmakers’ concerns about his ties to Russia. Tillerson was cleared by a 56 to 43 vote. He needed a majority of 51." JUST IN: Senate CONFIRMS Rex Tillerson as Pres Trump's Sec of State, 56-43, largely along party lines.